I want to start this weeks TMSG post with a quote about happiness rather than Monday. There is so much on my mind at the moment that has a lot to do with happiness and I will get to it later. My friend is very sick. I have mentioned it before. She has been moved to palliative care recently and we all know what that means. She got a “get out of jail card” yesterday as she calls it: She was allowed to leave the hospital for a couple of hours to spend the time at home with her family. While she was able to go home she still missed out on so much. Like the soccer game our girls played and seeing them win. She missed out on seeing her daughter be an amazing defender. She missed out on them running through a banner that was made to celebrate their 100th game. And she will miss out on so much in the future. We had planned for me to go visit her today but she was too exhausted. Physically and mentally. So I didn’t get to see her. So back to happiness: We all hold the key to happiness in our hands. And my friend is an incredible example of this. Because while she has all the reasons to not be happy, she still is. And it blows my mind so often. She teaches us an incredible lesson. She let’s go of the dark and invites the light. In doing so she creates that happiness that then surrounds her and finds its way to everyone around her. I’d like to ask you today to take a moment to think about this and then decide what you want to do in the future. 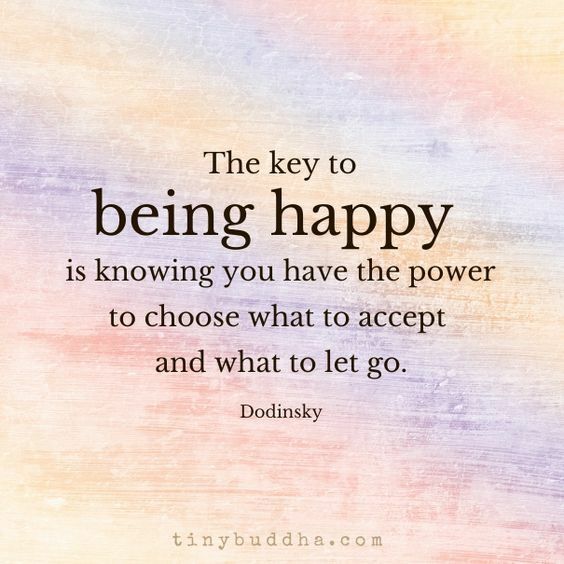 If you want to hold that key to happiness and be in charge or if you want circumstances to control your life. I know that this post is very different to my usual TMSG posts but I simply needed this today. This entry was tagged #TellMeSomethingGood, Inspiration, Life, Motivation, Tell Me Something Good. Bookmark the permalink. Thank you so much 🙂 It truly is about spending it with the ones that you love and that love you the most. So very sorry to hear about your friend Sandra. It sounds as though she has an amazing attitude. A belated Happy Mothers Day to you. I am not sure why there wasn’t a pingback. I put the link in my post.. but here it is anyway! Thanks for reminding us (1) How fortunate most of us are and (2) that happiness is a choice we can make most of the time.